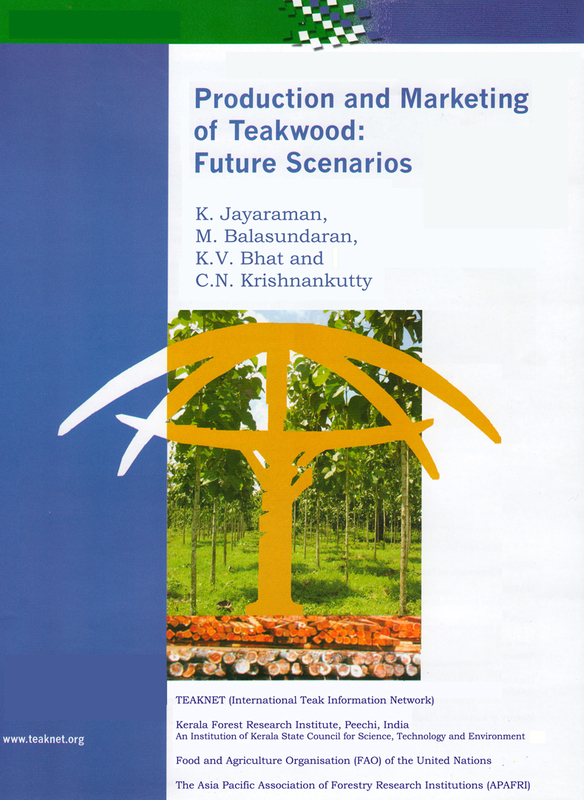 The Proceedings of the Regional Workshop on "Processing and Marketing of Teak Wood Products of Planted Forests" held during 25-28 September 2007 at Kerala Forest Research Institute, Peechi, India. This is a newly released handbook which may serve as an essential source of ready reference not only in timber trade/user sectors but also among the wood technologists in India and overseas. Teak Planner functionally is a growth simulator for teak plantations. Its scope of application is the range of growing conditions that is available in Kerala. This programme can be used to identify optimum thinning schedule and rotation age for even-aged teak stands under a range of site quality and management levels. With the financial support of International Tropical Timber Organization (ITTO), the Kerala Forest Research Institute (KFRI), hosted an International Conference on Quality Timber Products of Teak from Sustainable Forest Management (SFM) in Peechi, Kerala, India, during 2-5 December 2003. The proceedings of the conference presents some of the best available scientific information on teak silviculture and utilization and proposing strategies for promoting quality teak products in the global market. 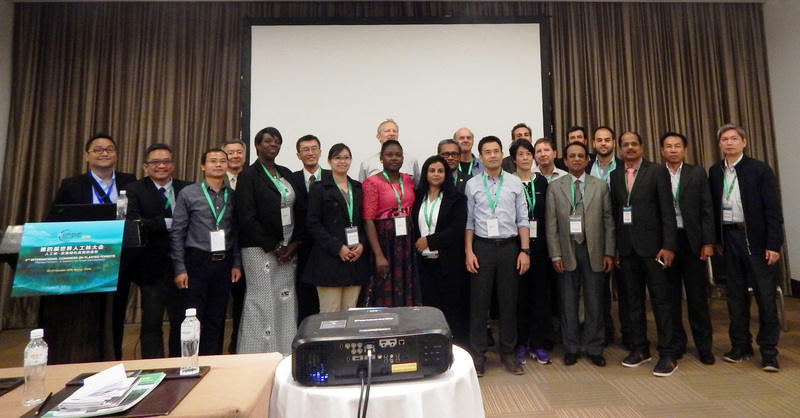 The proceedings consists of 68 oral and 31 poster papers presented during the conference. An annotated bibliography on teak (Tectona grandis L.F.). 2003. Kerala Forest Research Institute, Peechi. 549p. An effort is made to compile the details of all publications on teak in the form of a bibliography. A total of 4781 references have been compiled in this bibliography. The references included date back to year 1856 to the present. This bibliography being brought out after a gap of 30 years, the last one being by Mathur (1973) and Krishna Murthy (1974), will fill a long felt gap in access to information on teak and will be useful to researchers, forest officials and all those who are interested in teak wood. This bibliography can be used in several ways. FORSPA, Bangkok. 2000. Site, technology and productivity of teak plantations. Teak Information Bulletin (English). 1995. Kerala Forest Research Institute, Peechi: 8p. This booklet describes various aspects of teak cultivation in plantations or in home gardens. Various aspects such as seed, nursery practices, weeding, thinning, pests and diseases, weed properties, yield, utilization, etc, have been dealt with. This booklet is highly useful for foresters, farmers and general public who are interested in teak cultivation.